The owner of HostGator and Domain.com, Endurance International has filed for a $400 mn Nasdaq IPO and is planning on spending $110 mn to buy the Indian domain name registrar, Directi, says a source. The company also plans to close the acquisition during the fourth quarter of 2013. “We paid $5 million to Directi Holdings, which will be credited against the purchase price and will be refunded if the acquisition does not close for specified reasons,” said Endurance International. The development was first reported by Domaincite. 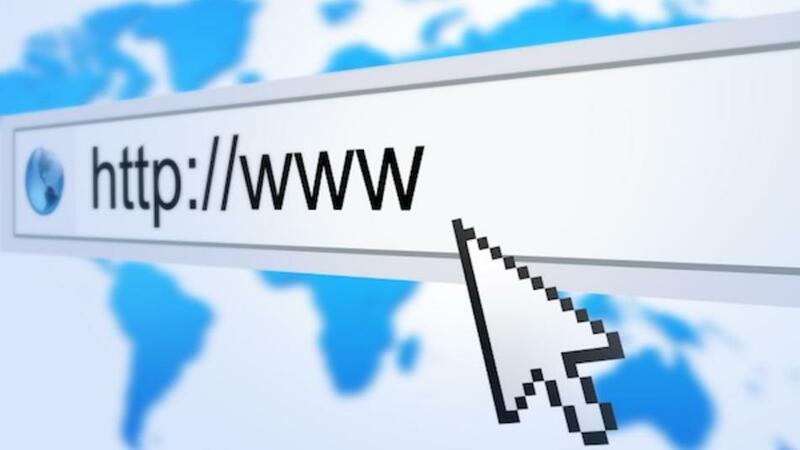 The statement also put further light in the matter by saying that Endurance International has entered into agreements with entities affiliated to Directi Holdings to participate in the auction of new top level domain extensions. “We may be obligated to make aggregate cash payments of up to a maximum of approximately $62 million, subject to specified terms, conditions and operational contingencies,” said the statement.